My favourite band growing up, Breaking Benjamin, returns today with their first new single in many years. Their last studio album was 2009’s Dear Agony. Famous for such great modern rock classics as Breath, Diary of Jane, I Will Not Bow, Until The End, and many others, Breaking Benjamin returns this year with their first new album in six years. The new album will be released 23 June 2015, and will be called Dark Before Dawn. After a myriad of line-up changes (Benjamin Burley is the only remaining original member) the band finally regrouped and recorded some new tracks. The past few months the band did play a few gigs, but now with the announcement of the new album one can only assume more and bigger stages for the band. Oppikoppi perhaps? Today Breaking Benjamin released the first single off the new album. The song is called Failure, yet it’s everything but. It still has that very authentic Breaking Benjamin style, with Burley’s iconic voice piercing through. It’s pure Breaking Benjamin awesomeness, the same band you know and love. 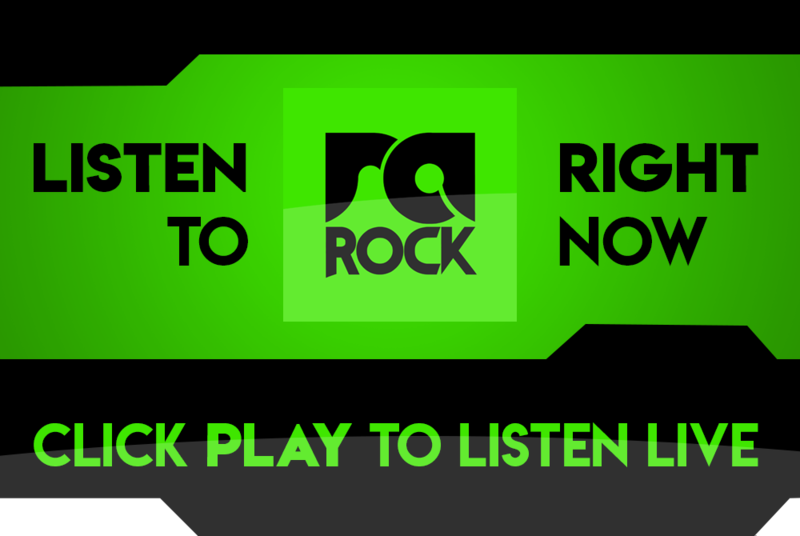 Listen to the brand new song right now below, or listen out for it on RadioActive Rock. 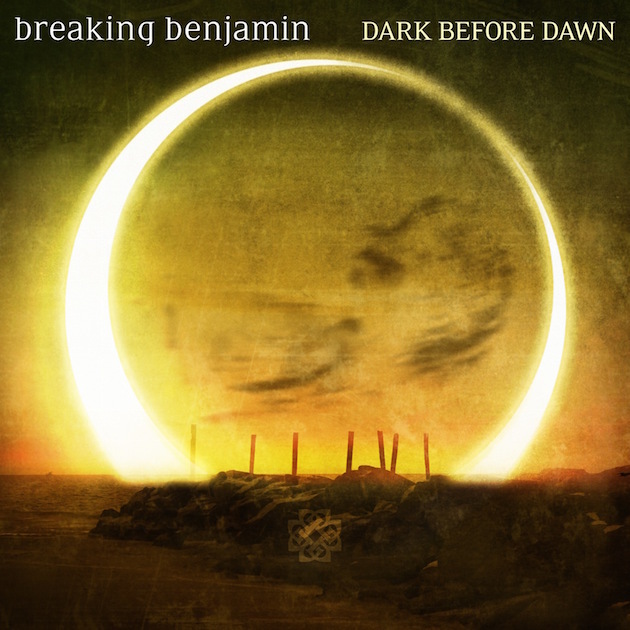 What do you think of the new Breaking Benjamin? Let us know in the comments below. Share this story with your friends.